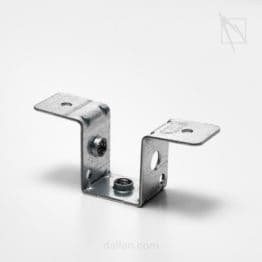 Complete systems adaptable to your every need. The DALLAN D4 range of machines consists of roll forming lines featuring different levels of output and automation. 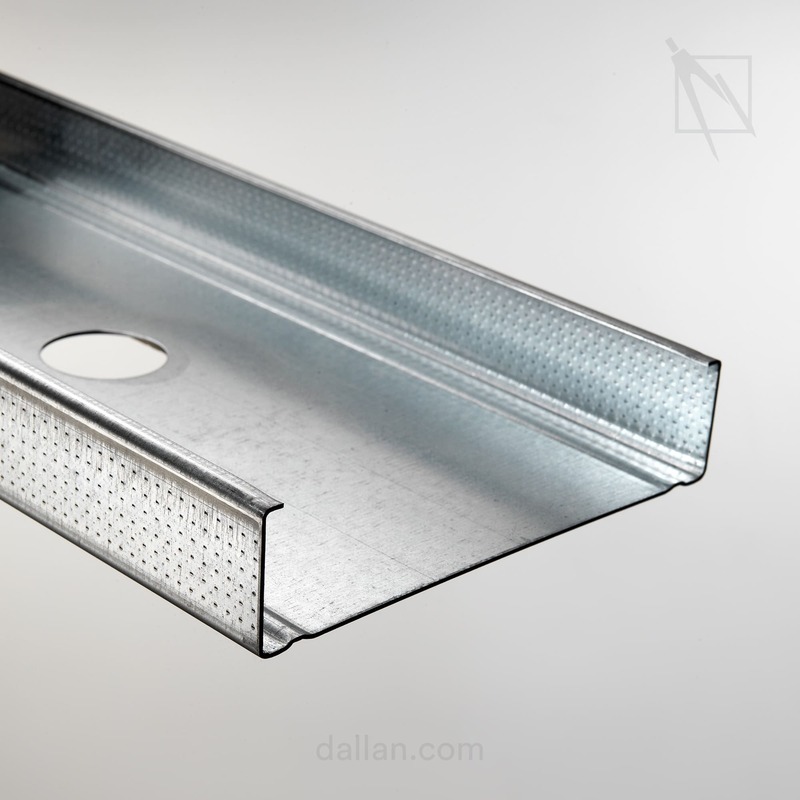 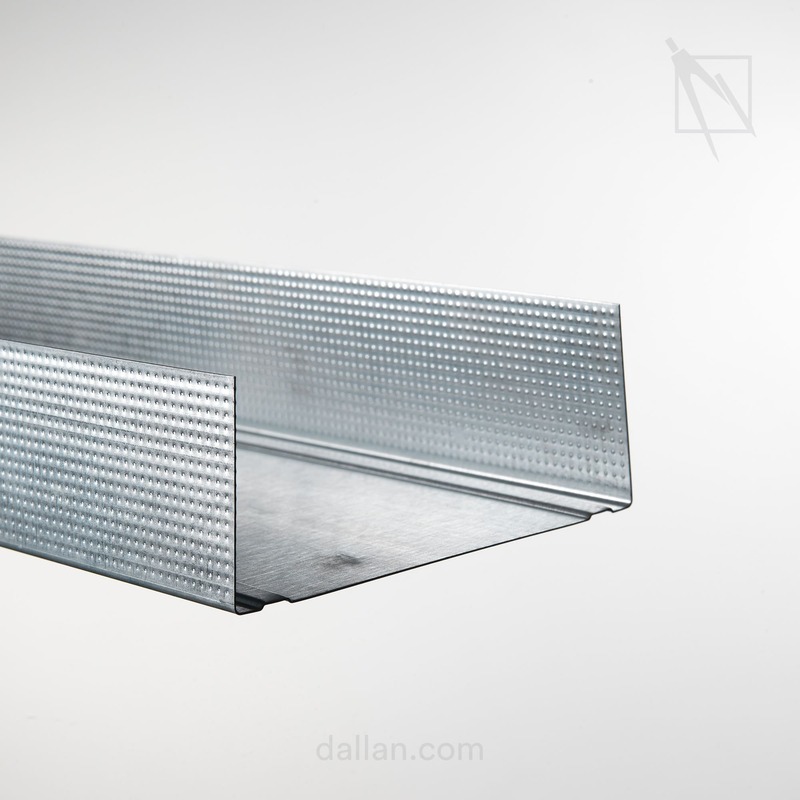 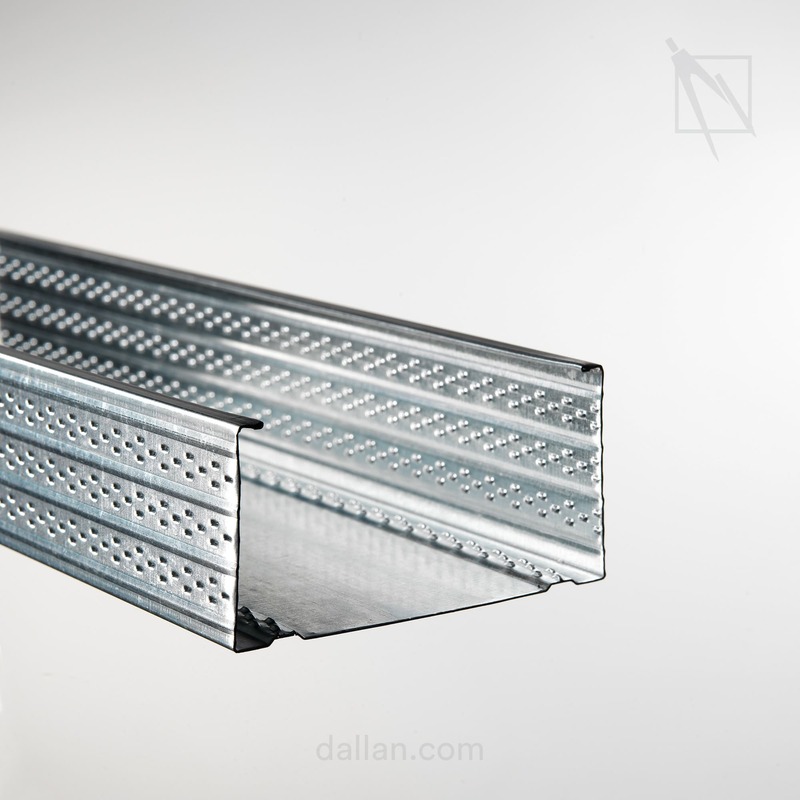 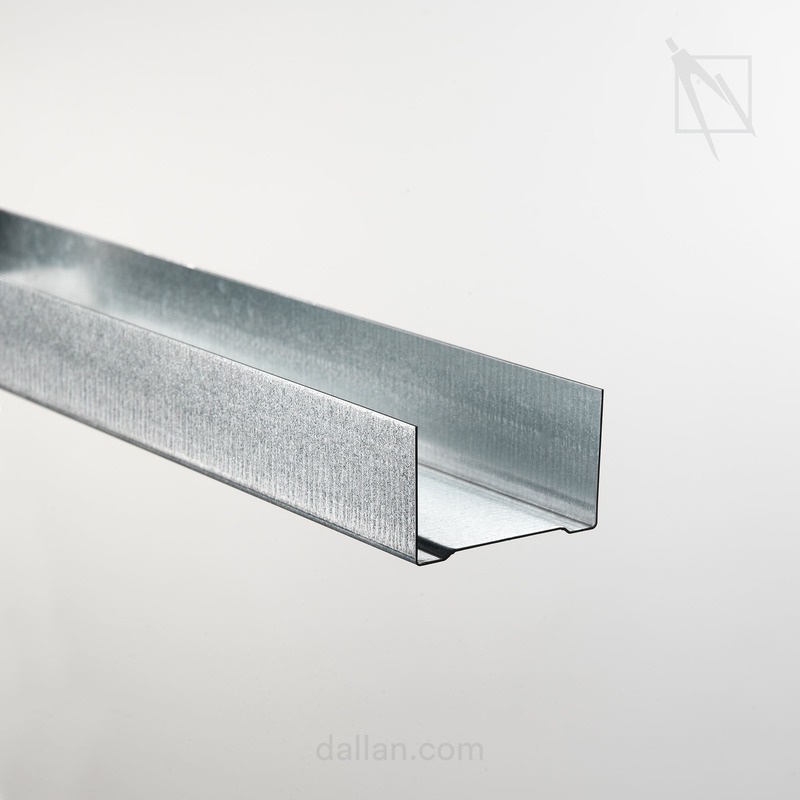 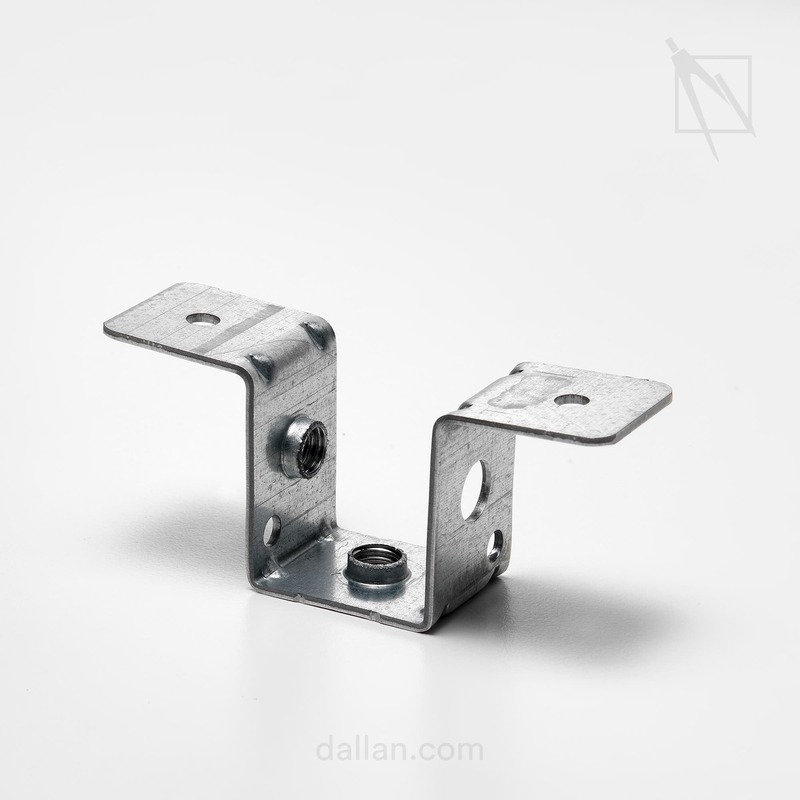 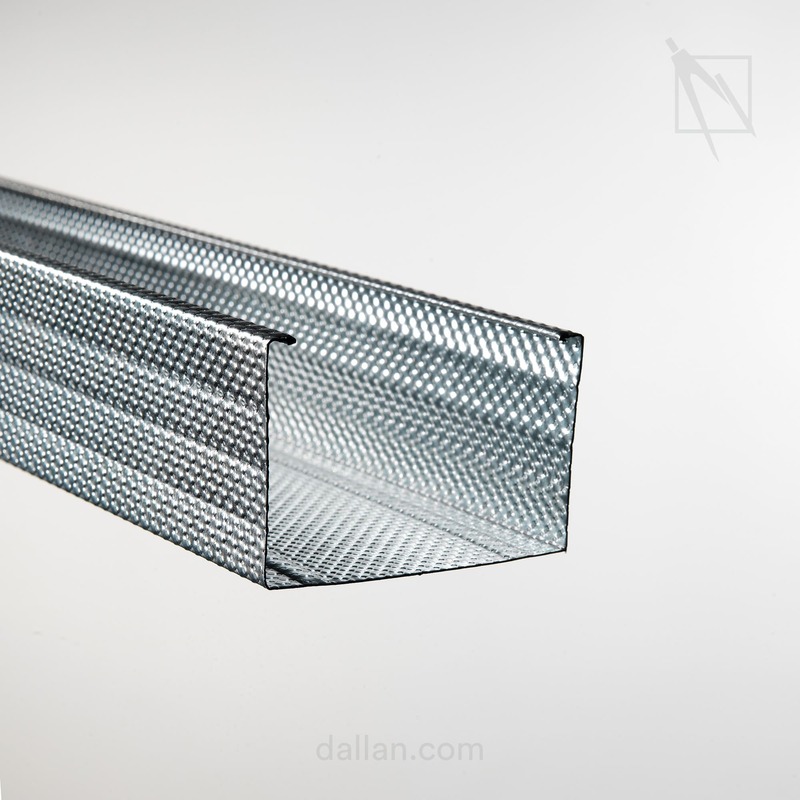 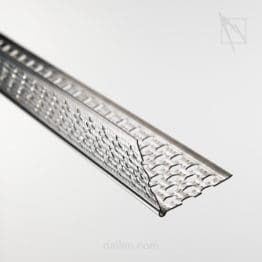 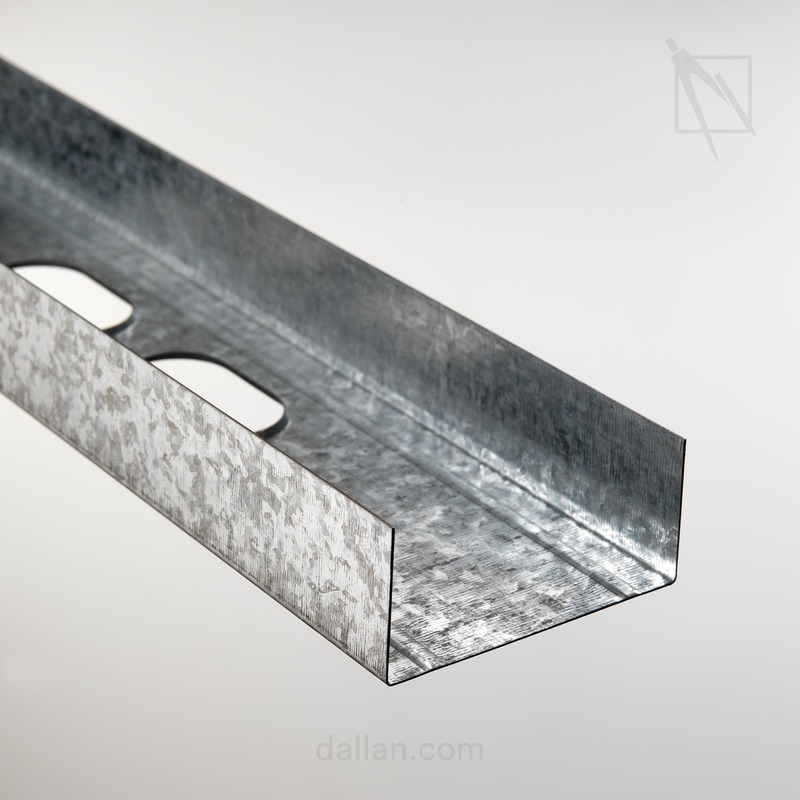 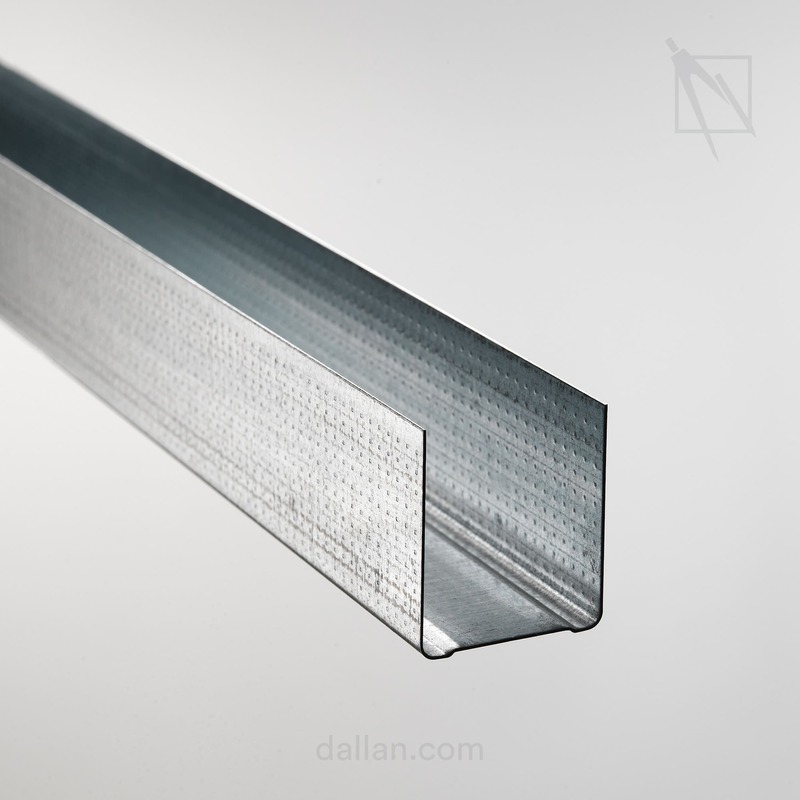 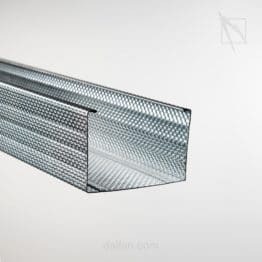 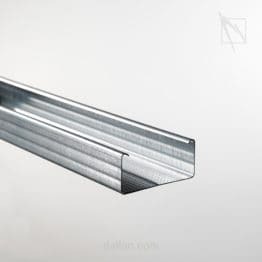 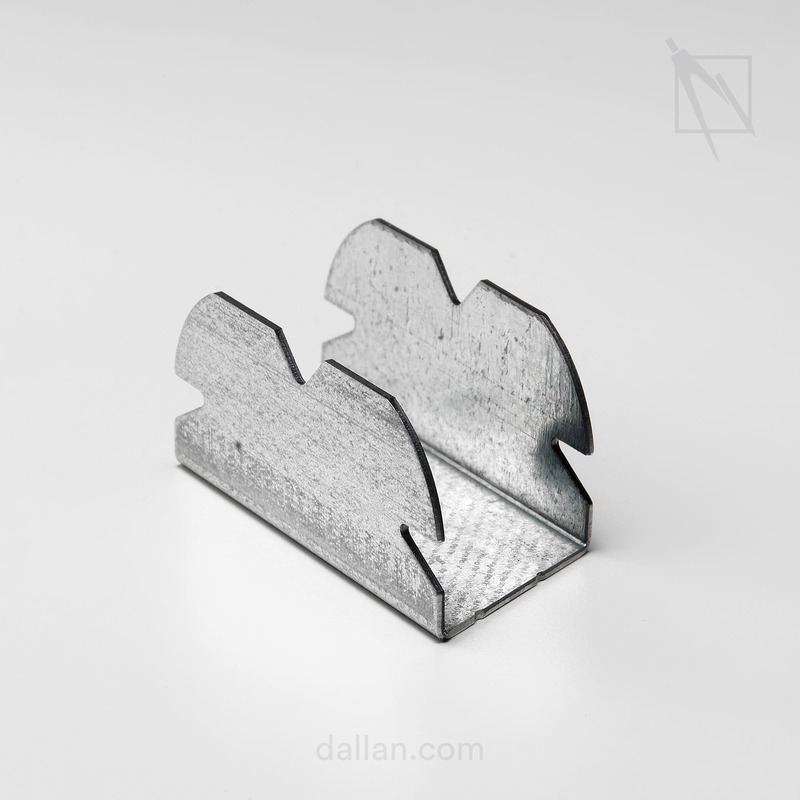 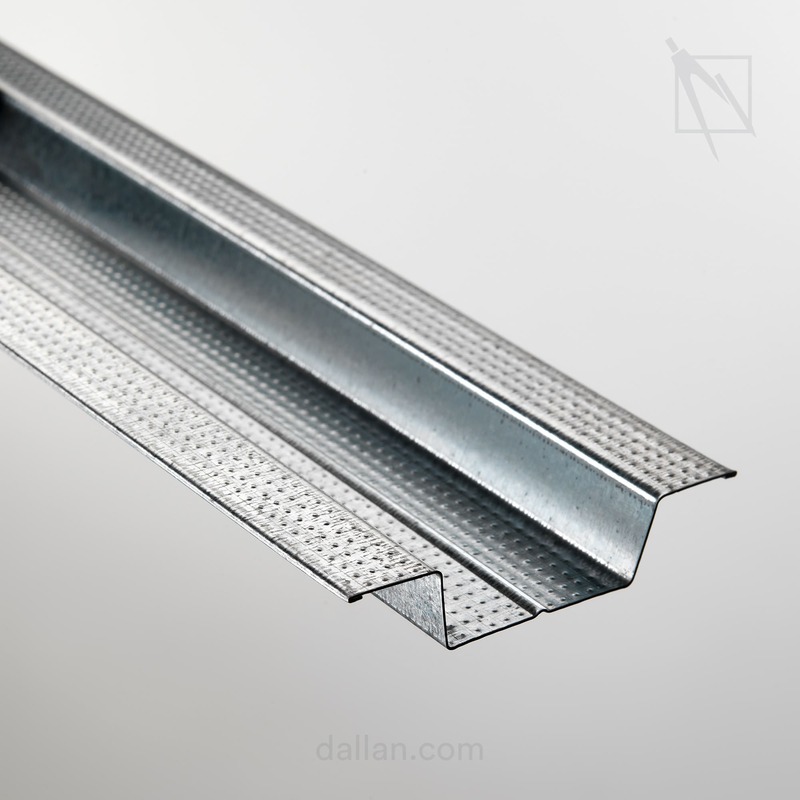 Whichever line you choose, the quality of Dallan design will ensure you obtain perfectly functional profiles that are compatible with the other profiles of the chosen system. High quality walls thanks to technically perfect profiles. 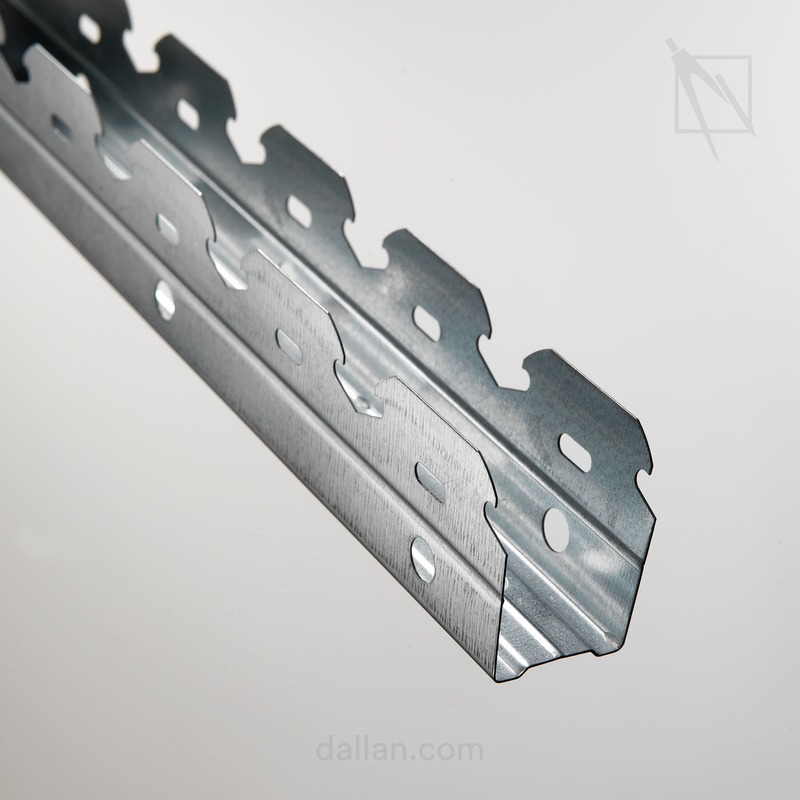 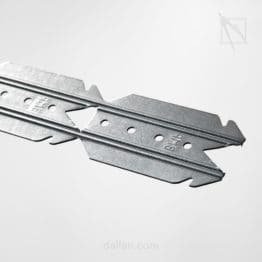 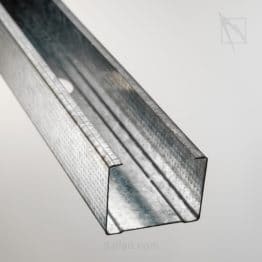 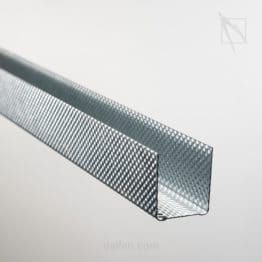 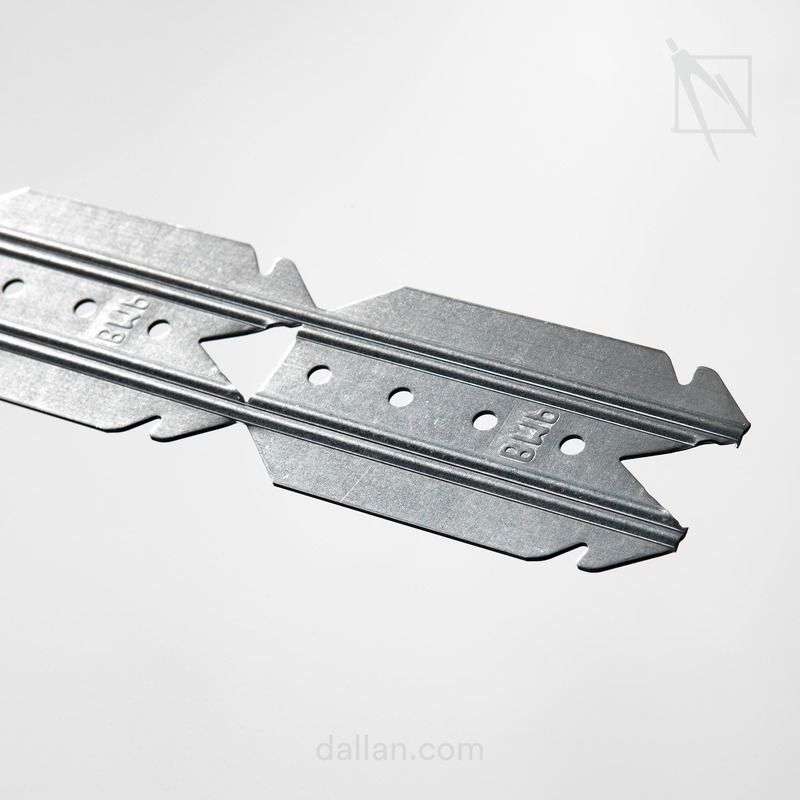 The profiles for drywall constructions are apparently simple U- and C-shaped profiles or channels, which are used to provide support for plasterboard panels. 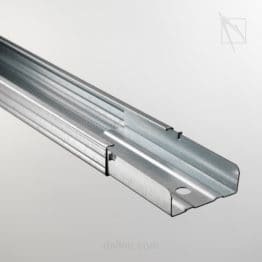 They are, however, highly technical profiles and must satisfy precise operating characteristics, complementing each other perfectly to form a high quality, sturdy framework.